INTERNATIONAL WOMEN’S DAY – SCREENING FOR TEACHERS. 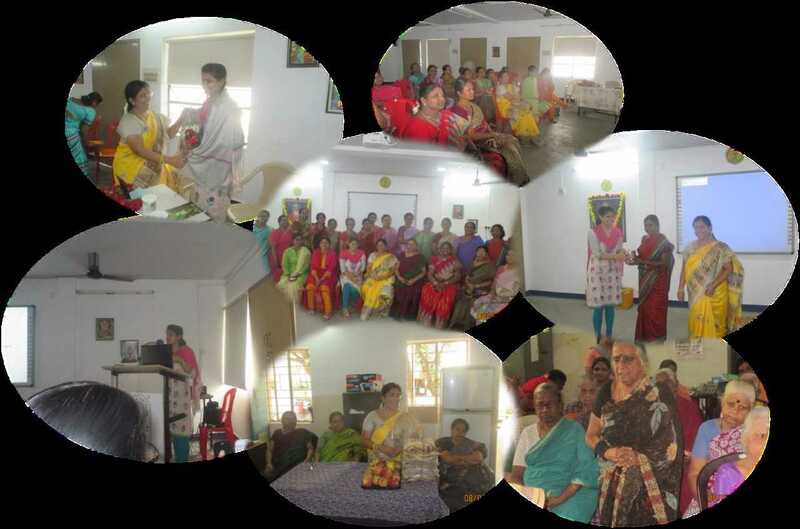 Chinmaya Vidyalaya Higher Secondary School, Chennai- 92 celebrated the Women’s Day in a unique manner on 8th March 2016. 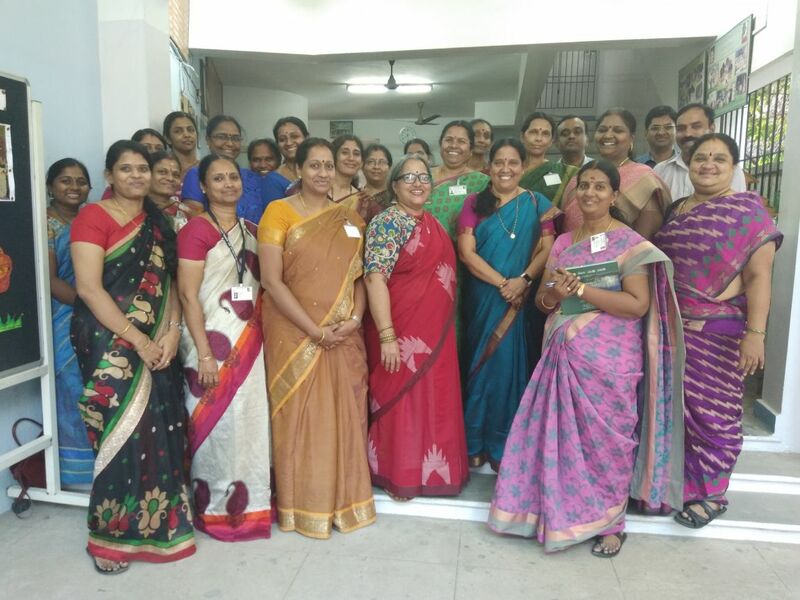 The teachers had a session on how to age gracefully- to meet the challenges in the middle adulthood imperturbably with Ms. Keerthi, General Physician from Apollo Hospitals. 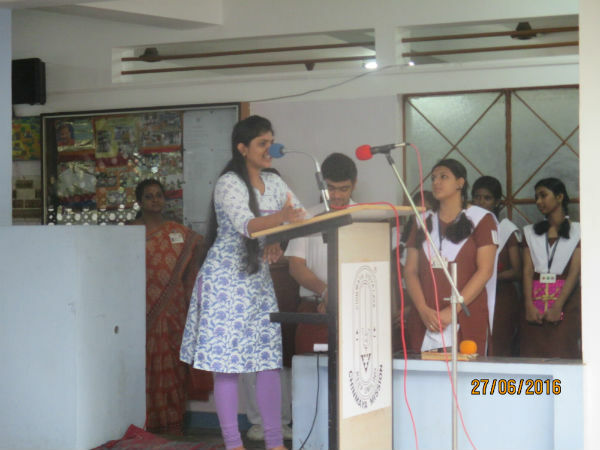 It was an eye-opener and ice-breaking session to Gynec problems, symptoms and precautions for Cervical and Breast Cancer. 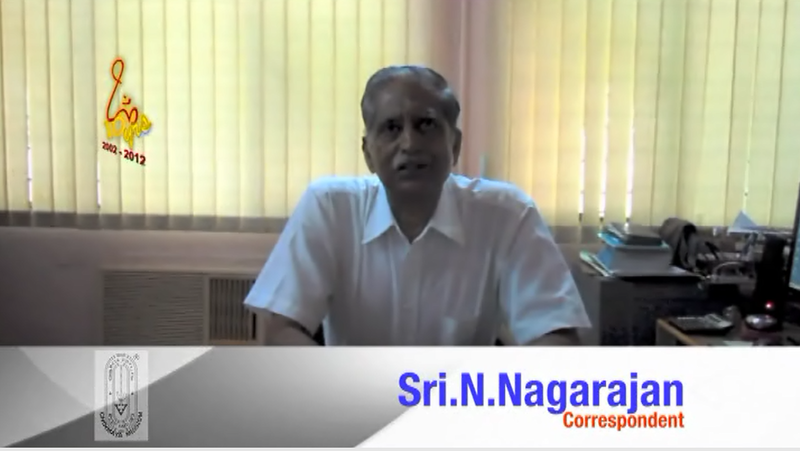 They keep the nation young as they keep the people young and also stretch the faculties. The sports meet conducted at the school level, district level, state level and the national level, imbibe the necessary lessons of teammanship and sportsmanship, among the learning fraternity. 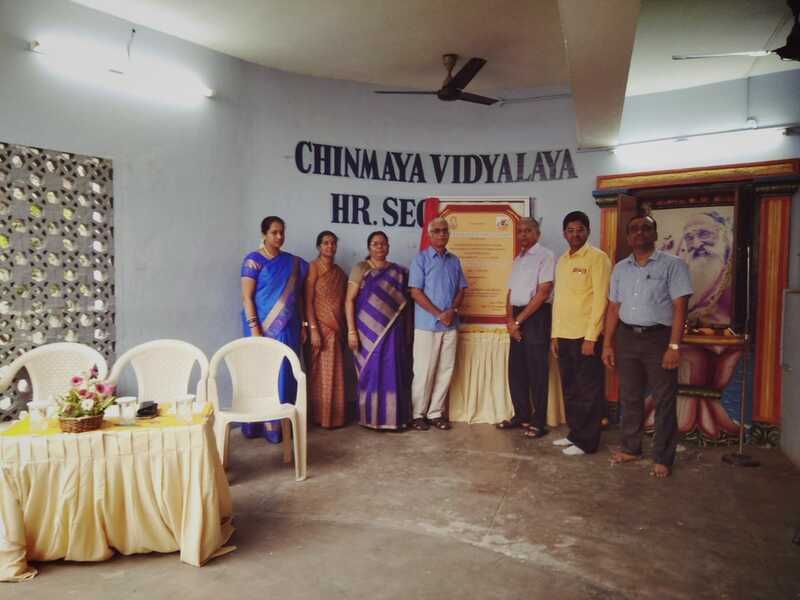 The B-Zone Sports Athletic Meet for High and Higher Secondary School, the Mega Event and a month long extravaganza was hosted by Chinmaya Vidyalaya Higher Secondary School. Nearly 20 schools participated and it was a great spectacle. The performance of the athletes was a healthy mix of sinew and skill. 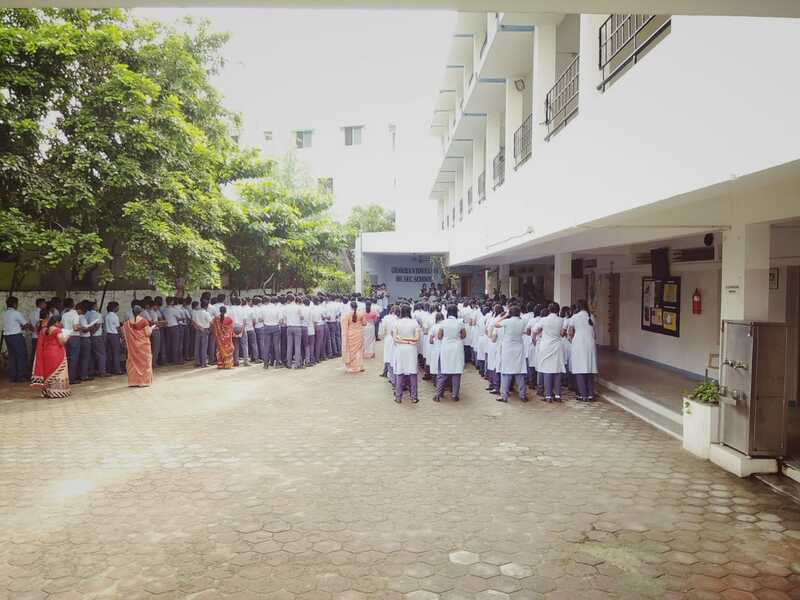 Chinmaya Vidyalaya Higher Secondary School, Virugambakkam had its strong foundation laid by our Poojya Guruji H.H.Swami Tejomayananda, at Chittirai Street, Chinmaya Nagar Stage II, Chennai-92. 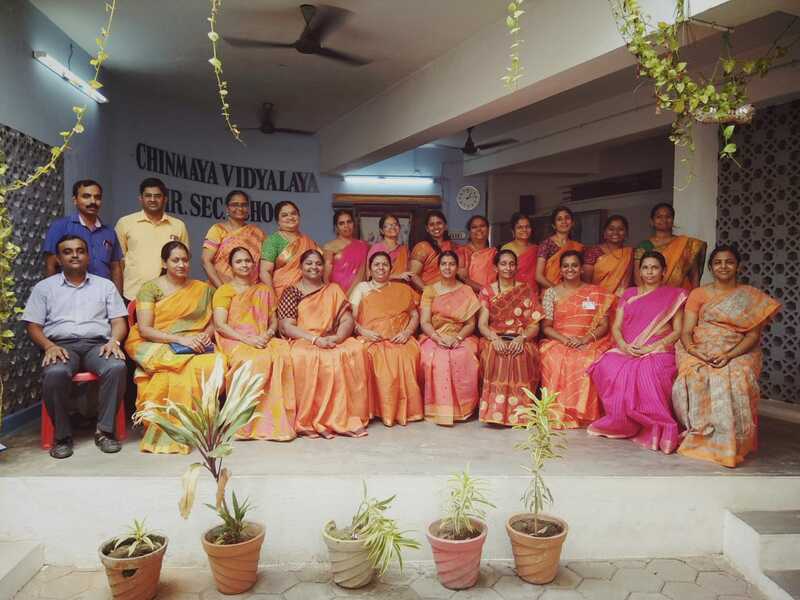 Our Vidyalaya was given a benign beginning for the Higher Secondary in the Year 2002 with faith on our Gurudev , Swami Chinmayananda and the almighty, carrying hopes that a promising future would unfold before us. 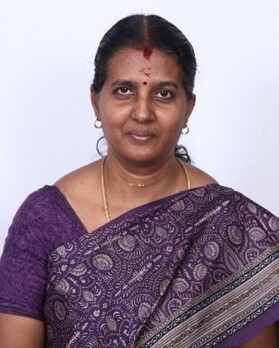 This premier Institution recognized by the Government of Tamil Nadu devoted to the cause of Education and this citadel of learning imparts quality education with emphasis on values and character and hence, takes pride in moulding responsible future citizens in whose hands rest the future of India. 14 yrs back we were in a dilemma of choosing a school for our children, because, as the foundation so shall be the edifice. 14yrs later, we feel that a strong foundation had been laid and that the CVP has contributed in the making of a robust character. 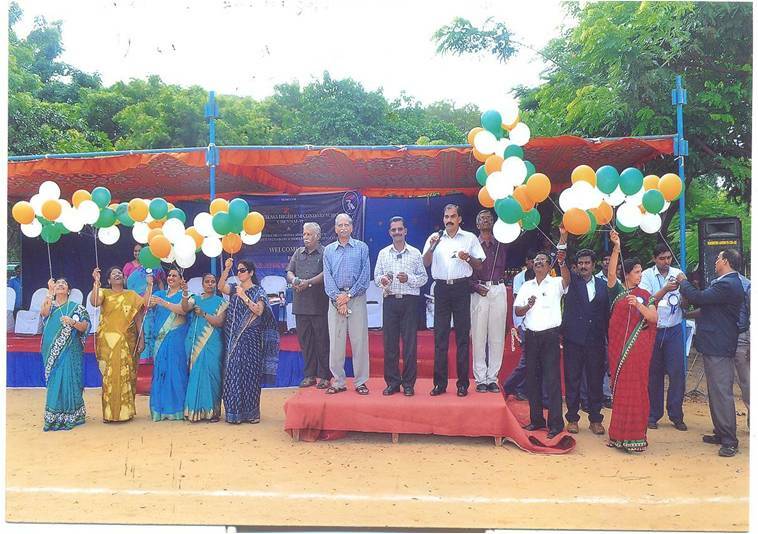 The various initiatives of the CVP have fine tuned the minds of our children. It has provided a very good outlet for their talents, a platform to stage their skills and an opportunity to expose them to the outside world. CVP has moulded their perceptions about the world with its holistic ideologies. 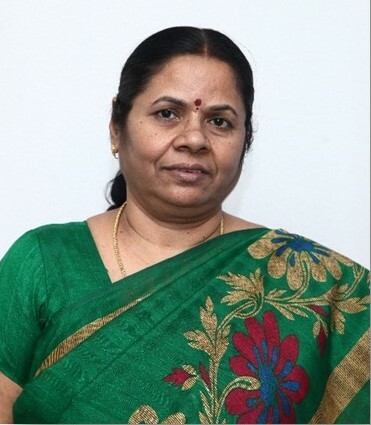 It empasis the importance of all aspects of students life in addition to academics which has helped my children discover various talents in areas such as arts, sports, conversations skills etc. making them the people they are today. The children are being enlightened through the programme, on our nation and its great part which brings in them a sense of patriotism. We too, as parents are inspired and taught by our own children to respect and love the nation and become better citizens.